No matter how well our favourite vehicles are made, or how well we maintain them, sometimes it just comes to that time where they don’t run anymore. If they’ve done less than 185,000km and they were made after 2001, you might want to consider getting the best deal by selling your car to Are You Selling; otherwise maybe some of the following “upcycling” ideas might come in handy. 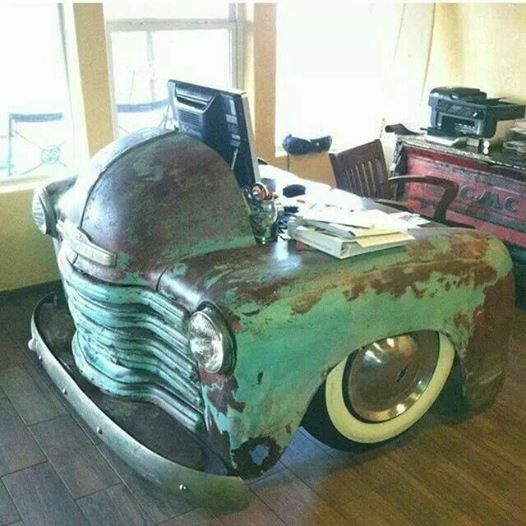 Upcycling is kind of like recycling, but rather than pulling apart your prized vehicle to turn it into scrap heap, it gets repurposed to bring it a new life. A rein-car-nation, if you will. Here we’ve compiled just some of the many brilliant ideas out there for giving vehicles new life and upcycling them into something that is useful, unique, and awesome! Why not invite your friends around for a BBQ; automobile style? Who doesn’t want a steak grilled up on the front of a car that’s been gutted and repurposed? 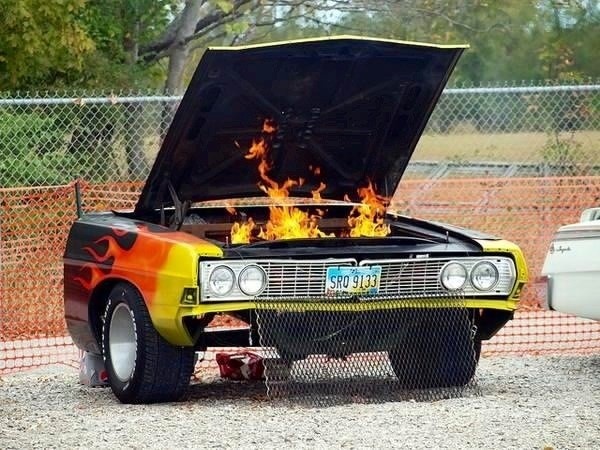 Obviously there’s quite a safety aspect to consider here (cars + fire usually = big no no), but not when it’s been upcycled correctly to really be a BBQ within a car shell. A little light reading, anyone? BUT all of that is surely worth it for probably one of the most unique book shelfs you’ll ever come across. Full disclosure: we have no idea if this actually sounds any good. But it certainly looks incredible, and is a true stroke of genius on someone’s behalf. 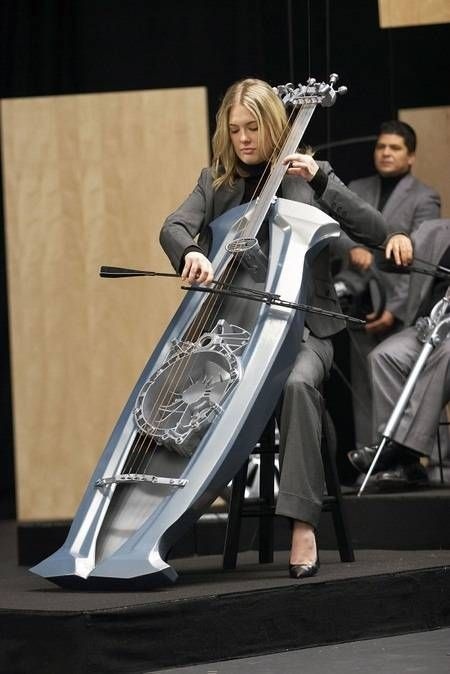 There are a number of car parts that have gone into the making of this awesome instrument, including the impressive use of a windscreen wiper as a bow. What else to say except bravo! 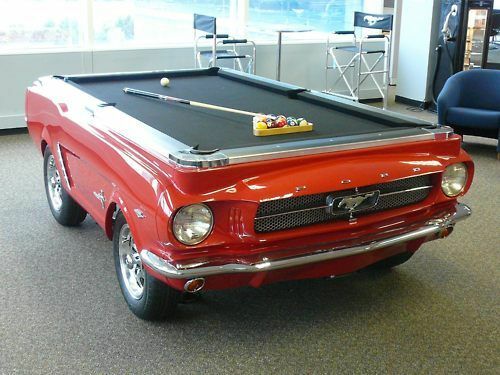 Ever felt a bit bored by the plain wooden pool tables out there? Why not upcycle a car to make a seriously awesome looking spot to relax and sink a few balls instead? This is an awesome idea for anyone who has a classic vehicle they love the look of that just isn’t running like it used to. 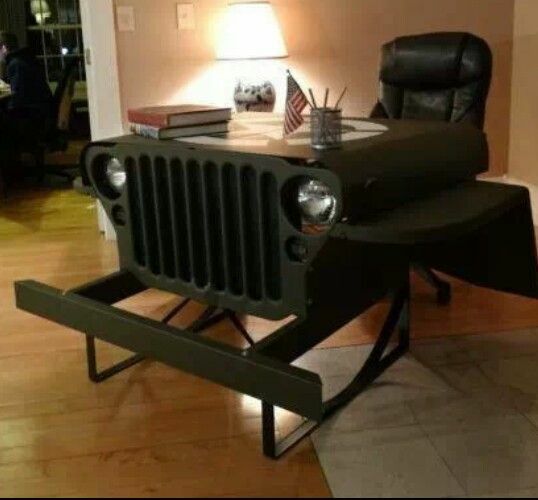 Good luck trying to get any work done at all in these desks. You’ll probably want to just stare at it all day, and so will everyone else in your office! 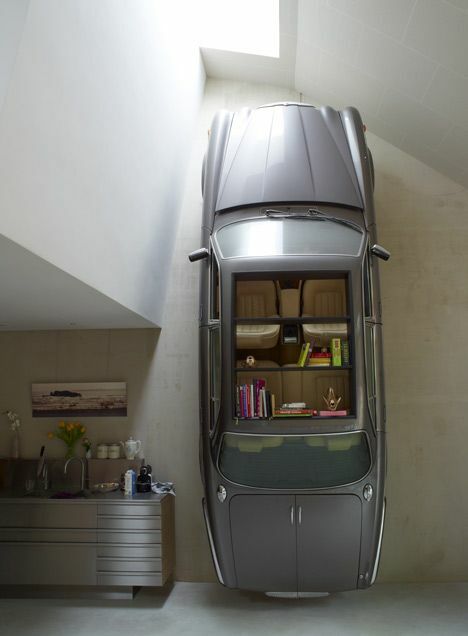 If only these came in Ikea flat packs, and didn’t probably require hours upon hours of work (or lots of money).